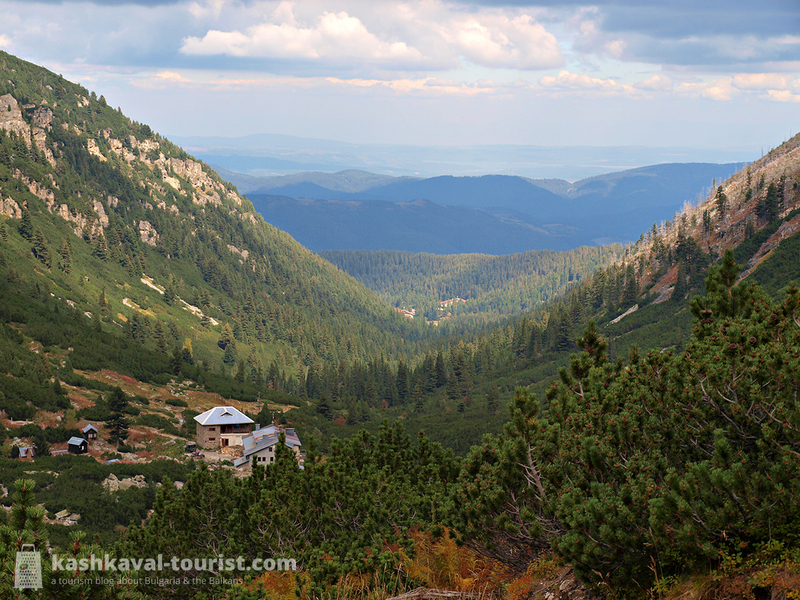 In this series I present amazing hikes in the Bulgarian mountains – all of them personally tested and tried – to enjoy the most unforgettable trekking experience in Bulgaria! Rila, located in the southwest of Bulgaria, is the highest mountain range in the Balkans and all the way from the Alps to the Caucasus. Rila is relatively compact and very walkable even for inexperienced tourists, with a large variety of entertaining trails to choose from. It is no coincidence that Rila’s name means “well-watered mountain” in the ancient Thracian tongue – the mountain range is abundant in groups of scenic glacial lakes, mighty waterfalls and hot mineral springs (including a boiling geyser!) to discover. Getting to the starting line: In summer, plenty of buses go to Samokov and then to Malyovitsa from South Bus Station (avtogara Yug, автогара Юг) in Sofia. If no direct buses are available, you should get to Samokov and arrange transport from there (some 25 km away). The Malyovitsa ridge doesn’t rank among Rila’s highest parts, but with its 2729 metres (8953 ft), it’s quite a challenge nonetheless. What it impresses most with, however, are the steep pyramidal peaks of the eponymous Maloyvitsa and its little sister Little Malyovitsa – the former one a proper ascent you can pride yourself on. Your destination will be in sight from the very beginning as you exit the Malyovitsa Ski Centre and enter the Rila National Park. The elevation gradually goes up as you advance on the trail surrounded by coniferous forests and Alpine shrubs. Soon you will notice majestic rock cliffs on either side, and one hour after you’ve set foot on the trail you’ll reach the Malyovitsa Hut, a fitting place for a rest. Leaving the hut behind in the valley, you will have to negotiate a rocky trail for about three quarters of an hour until you reach the monumental Second Terrace, surrounded by the towering approaches to the peak on three sides. The memorial to the perished Bulgarian climbers will leave you with a haunting feeling… and the hike gets harder from here. The mesmerizing pyramids of Malyovitsa in winter. Photo credit: Nenko Lazarov, Images from Bulgaria. Scaling the steep rocky trail and with breathtaking cliffs left and right, on an overcast day you may imagine yourself much like Frodo and Sam entering Mordor. The following hour of hiking may test your resolve, but a wonderful resolve awaits on the next level – the marvelous glacial Lake Elena (Elenino ezero, Еленино езеро) with its crystal-clear waters. Rest well and recharge your batteries in this fairytale location because the attack of the summit is next on the agenda. The remaining hour-long trail to the top will first reveal the lake in all of its panoramic glory before it has you scrambling on a difficult hike to the top of the ridge. Having reached the ridge, on a good day you can easily spot the Rila Monastery snugging in the forested valleys on the other side. And once you see it, you’ll know the cairns and Bulgarian flag marking the summit are just a few minutes away. The way back should take a little shorter than the 3.5-4 hours it takes to the top of Malyovitsa. You may expect to be back at the Malyovitsa Ski Centre 3 hours or less from when you begin your descent. We are plan to visit Malyovitsa hut after visiting Ivan Vazov at September 2018. From Malyovitsa hut we plan to go down to the area of Central Mountain School “Malyovitsa” ski area/Alen Mak hotel. From Malyovitsa Hut we are planning to go east on the red mark and then north on the blue to the green and to the ski resort. From there we need to go to Pionerska hut (to take our car). My quetion is: How beutiful is the route from the ski area to Pionerska hut going through Vada hut? 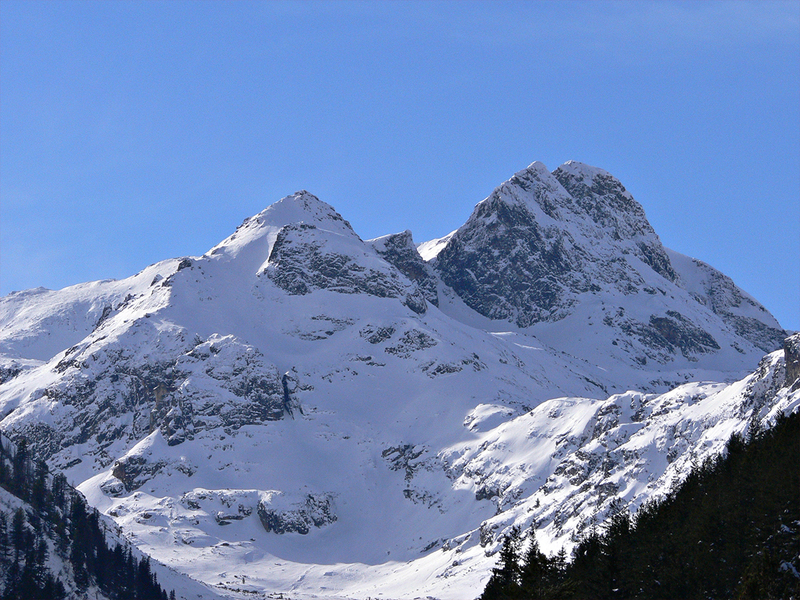 Is it worth to hike this or it is a waste of time and it will be better to find a drivier that will take us from the ski area to Pionerska hut? (It is a long hike – 17km~ if we will do all the way by foot).